After a remarkable 12-year run, Sony has announced that production of it's wildly successful Playstation 2 has come to an end. Next to the SNES, the PS2 is probably my favorite console of all time and has hosted a plethora of my most cherished gaming memories. 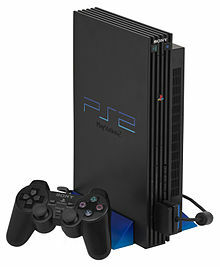 I received my first PS2 as a Christmas gift in 2000. I'd drooled over every iota of detail about the console leading up to it's launch in early March and had begged anyone with shared blood and a bank account who would listen to buy me one. Thankfully, one of my uncles would not only answer that call, but would outdo himself by purchasing TWO PS2's, for me and my younger each. Considering that I'd always shared consoles with my brother, the PS2 was the first console I could truly call my own and that was HUGE for me. My excitement got the better of me, and in one of the dumbest things I have ever done, I traded in my massive collection of PSone games to a local Gamestop for store credit to purchase PS2 games. Classics like Final Fantasy VII, Symphony of the Night, Twisted Metal 2, and Metal Gear Solid were tossed aside with the reasoning that I didn't need such relics with such a state of the art system. I should have been committed. To this day, I regret that decision, but 2001 saw a stream of fantastic releases to make up for it. I remember being absolutely blown away the first time I laid eyes on Metal Gear Solid 2 and the open world of Grand Theft Auto III ensured that I wouldn't see the light of day once I got home from school. Final Fantasy X redefined RPG's for me on a scale not felt since FF VII years before. While sequels to old favorites were great, an increasing number of new franchises were contending for my affection as well. Games like Devil May Cry, Ratchet & Clank, God of War, Prince of Persia, and the Team Ico games introduced me to brand new worlds and experiences. My favorite fighting series, Mortal Kombat, after a period of mediocrity, exploded back into the scene with a trio of fantastic 3D entries. Dragon Quest VIII served as my introduction to the legendary series, creating a fan for life. Lesser known titles like Psychonauts, Rogue Galaxy, and Radiata Stories, while not necessarily generation defining, still left their respective marks. The Playstation 2 is also significant as providing my first taste of online gaming. 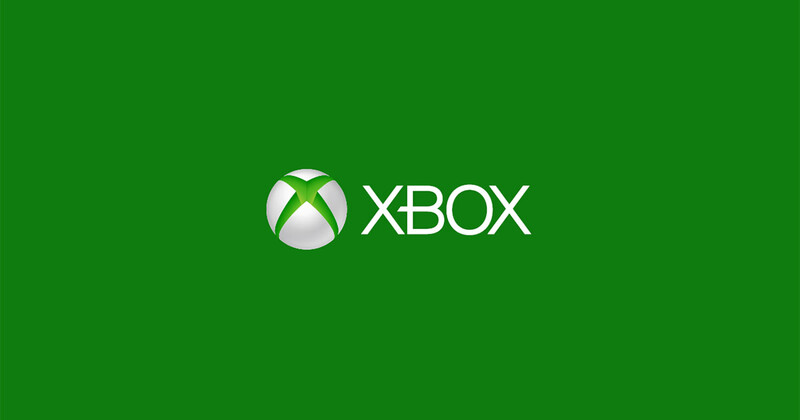 I was green with envy listening to my Xbox-owning friends discuss their various adventures together on Live and wished for a similar experience on PS2. My prayer would be answered in the form of the bulky and expensive Network Adaptor, which connected my system with millions around the globe. The first game I played online was Mortal Kombat: Deception; the fact that I could play against anyone on Earth when my friends weren't available made an already stellar game even stellar-er. Sure, PS2 network play paled in comparison to the robust offerings of Xbox Live, but the novelty of simply having the function was enough for me back then. All good things must come to an end, though, and not long after buying the Network Adapter, my PS2 inexplicably died on me, forcing me to share my brother's console for a period of time. 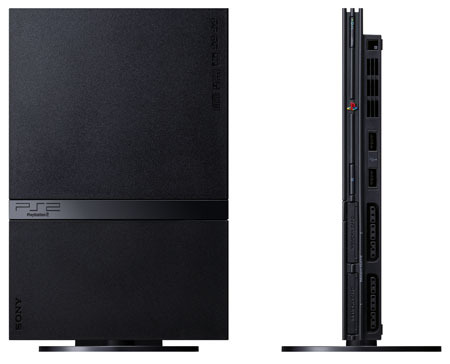 Months later, the PS2 Slim (pictured above) was announced and I danced on the rooftops. Not only was it a zillion times thinner than it's obese big brother, but had a modem built in, making it online ready right out of the box. During this time, I'd gotten my first job at an Albertson's, so I had a steady, if meager, flow of income. The mission was clear. I saved up weeks of grocery store paychecks until I had enough to purchase the Slim, making it the first console purchased with my money alone. Streamlined online integration and a travel-friendly size makes the Slim one of the best consoles I've ever owned. 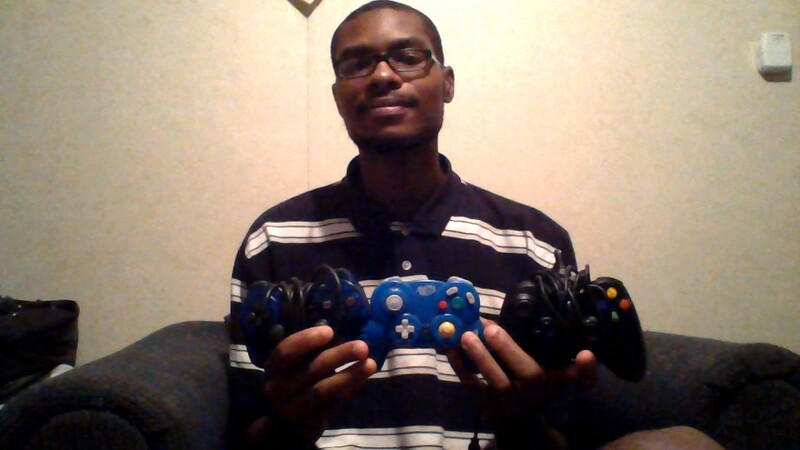 It's rather funny to think back to my enthusiasm of online, as I was far from an online player. I tinkered with a few title's online modes, but outside of MK, the only other one I'd put serious time into was Ratchet & Clank: Up Your Arsenal's fun (and vastly underrated) multiplayer. A couple years and several masterpieces later, the Playstation 3 finally hit store selves (at a whopping $599 US dollars). After taking out a mortgage and selling a kidney, I picked mine up a few months after launch, but was wise enough to hold onto my PS2 library this time around. But with the original PS3's backwards compatibility, I figured it was okay to let go, and eventually gave my old Slim away to an ex-girlfriend, who wanted something to play while in college. I've seen quite a few people upset over the PS2's demise. Why is that? The console had been around for 12 YEARS. Think about that; the thing has lasted for two entire console generations. That's absolutely incredible and even more so when you factor in that it was still seeing new game releases as recent as 2011. The Playstation 2 had an insane run and will go down as one of the biggest successes in video game history. Personally, however, it'll be remembered as the system that taught me a few lessons in personal independence, for broadening my horizons to different genres and styles, and for allowing me to share those experiences with the rest of the world. For me, that will always be it's greatest accomplishment. Selling PS2 after knowing its not being produced is definitely a big mistake. I'm certain the last working PS2 decades from now will sell high. A very informative hub. Thank you for sharing! I didn't even know the PS2 was still in production, to be honest. No surprise - it was insanely successful in its time. I have a PS3, but there's not a chance I'll be selling my PS2 any time soon. I love my games way too much. Good hub.